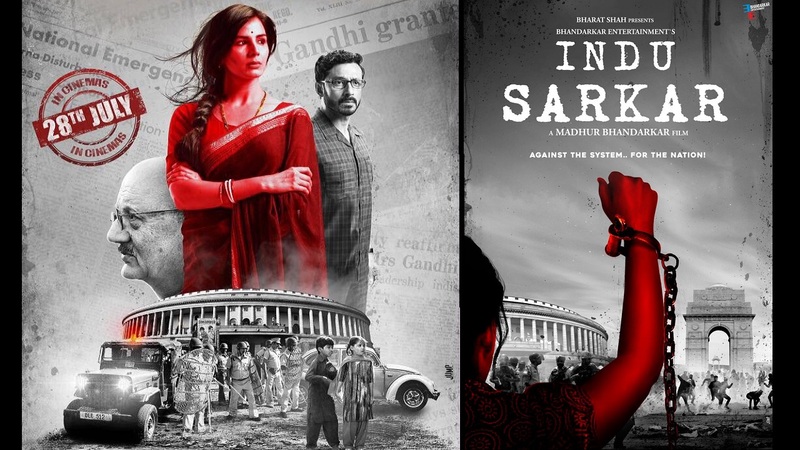 Indu sarkar is a Madhur bandarkar film made with a budget of 22cr. madhur bandarkar took 3cr,nei nitin mukhesh took 3cr,other actors and technicians took 3cr. Makers spent 10cr on the production and other 3cr on the marketing. So, the total budget of the movie is 22cr.